The default dashboard is built up out of 4 seperate sections which you can load individually. For example if you want to put each part on it’s own page. But also if you want to put text or other content between them. The shortcode accepts 1 parameter to call different parts. Note: Since no edits can be made from the front-end. The queued list has little purpose for now. If the default look is not to your liking you can of-course do something about that. With CSS you can make it look good for your theme. You can also create your own templates. 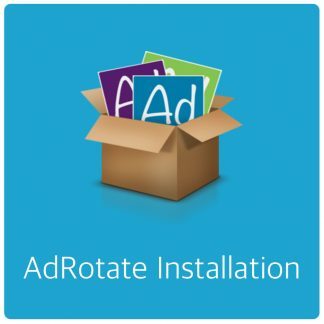 If you look in the AdRotate folder on your website – Usually in wp-content/plugins/adrotate-pro/templates/ – You’ll see a number of files in there. 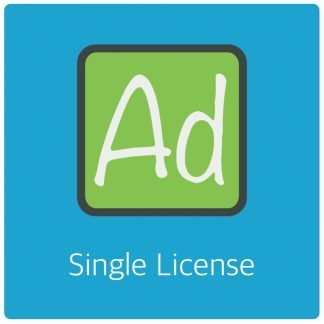 The PHP files can be copied to your theme folder. Just copy them to your theme folder and make changes inside the files accordingly. This template implementation is fairly basic. But it allows you to customise pretty much the whole dashboard. For now there are no API’s or special functions available other than what is used in the default templates. 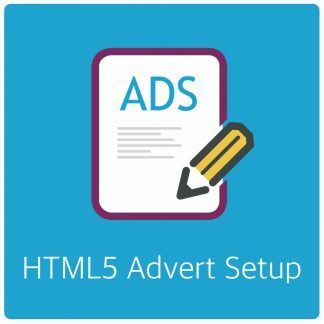 It is advised to stick with the default CSS classes so adverts can be highlighted properly.